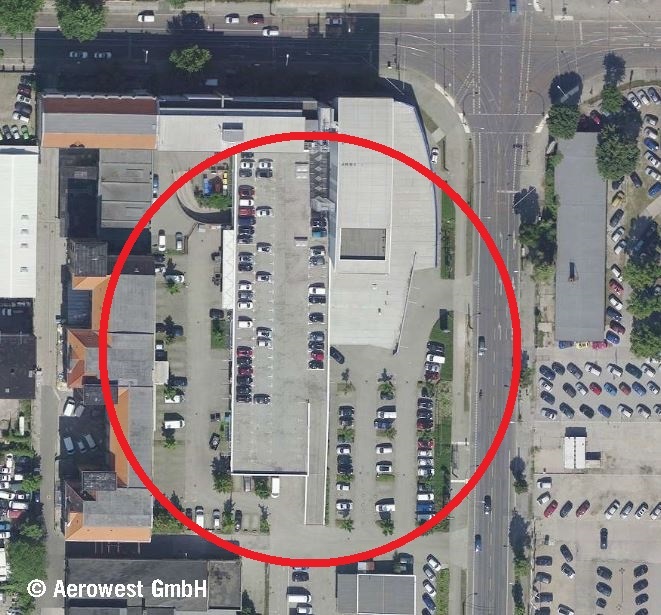 New contract for the construction of a new branch in Berlin. An existing building requires conversion. A well-known, German commercial vehicle manufacturer wants to build another trade port in the capital. RBA is responsible from planning, building permit to hand over and has the taken the relevant experts (structural, fire protection and mechanical & electrical engineers) on board.